The Brakes Group is a leading supplier to the foodservice sector in the UK, Ireland, France and Sweden. 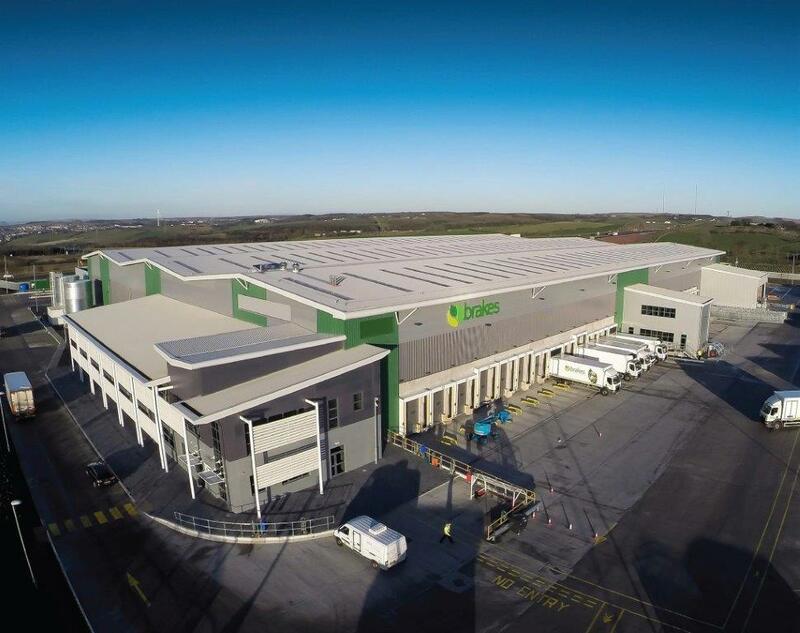 The Reading site is their new distribution centre which has moved their distribution platform to the next level. The total amount of panel used on this project was approx. 22,300m2. Kingspan KS 1100 CS PIR. Our works also included a large number of insulated doors and the insulation of a large floor area, 5,800m2. 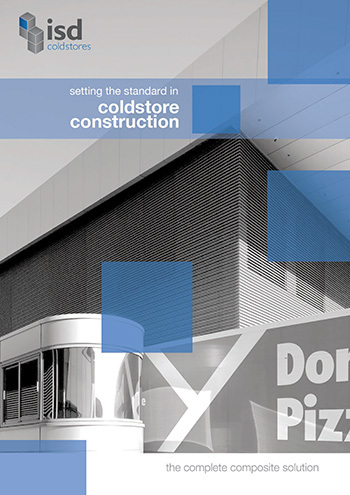 This cold storage construction project consisted of a high bay freezer 11m high, an 11m high bay chill area and two 6m high chill marshalling areas, using the Kingspan panels. There was also an MHE room which needed to be built to a 2hr fire spec. Eurobond Rockwool panels were used for this area. In the marshalling areas we were asked to build viewing areas on top of a mezzanine balcony, they each required heated windows on 3 sides, the front window is over 6m long, the total weight of the glazing came to approx. 266kg for each set of windows. At the start of the build the external cladding had not been completed meaning that we had to work a lot of the time open to the elements and on this site, the wind was a major issue, however, we persevered and got the job done.